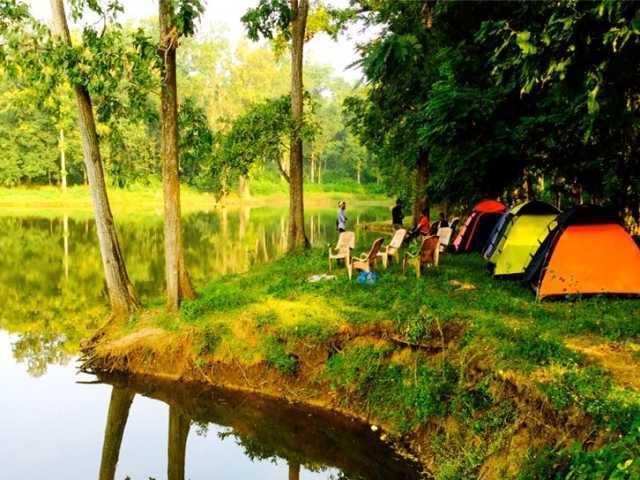 # 1Dandeli- "The Taste of Words"
# 2Dawki- "Meghalaya's Unexplored Paradise"
# 3Kamshet- "Land Of Your Karma"
# 4Yercaud- "Jewel of the South"
# 5Vagamon- "Hills Of Kerela"
NoteA festival dedicated only to paragliding is organized hereby the ASSTA (Adventure Sports and Sustainable Tourism Academy). # 6Nelliyampathy- "Unexpected Nature Heaven"
# 7Bhandardara- "Home To Mount Kalsubai"
# 8Naukuchiatal- "Lake Of Nine Corners"
# 9Kolad- "Riding The River"
# 10Saputara- "Abode Of Serpents"
Enjoy exploring new and offbeat places to visit at traveldglobe.com. Find the top 10 destinations for cloudy. Know the ideal time to travel and places to visit there. The top 10 holiday destinations are listed with verified travel information and travel reviews. Use the itinerary planner to create your personal itinerary.